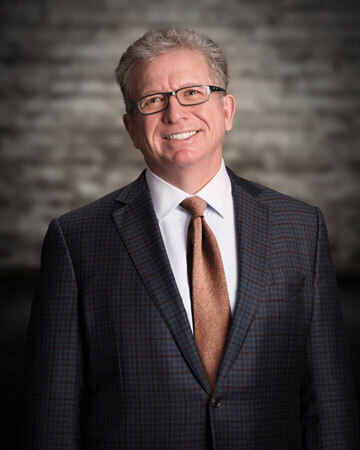 He is a nationally recognized spine surgeon who founded the first large scale, completely outpatient lumbar spine fusion program in the U.S. and has been practicing spine surgery for 20 years. Dr. Flood was an early adopter of minimally invasive spine surgery and has performed over 10,000 spine surgeries. His primary focus is on emerging spine technologies, translational biologics, endoscopic spinal surgery, minimally invasive spine surgery, muscle-sparing spine stabilization, laser disc regeneration, spine motion preservation, artificial disc replacement, product development, instrumentation design, outpatient spine surgery, thoracic disc herniation and endoscopic-assisted thoracic spine surgery.